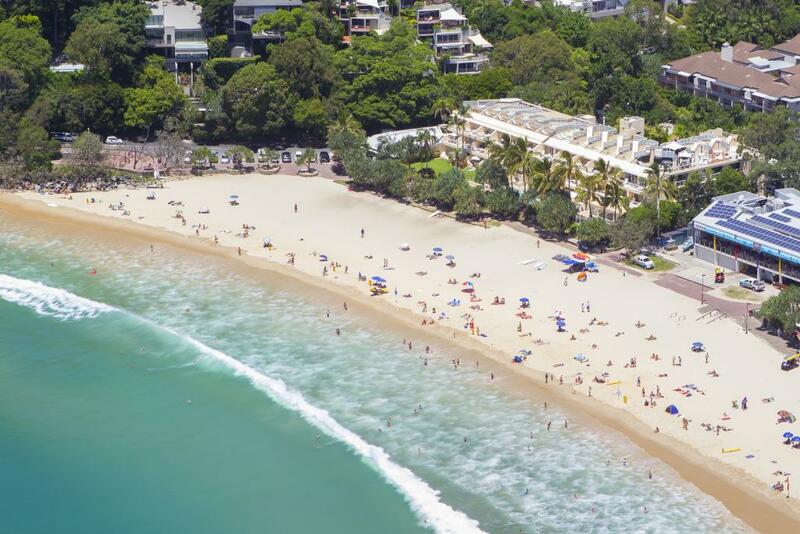 Netanya Noosa provides the ultimate in Noosa accommodation, with arguably the best address in Noosa. This boutique Noosa resort has an absolute beachfront location and is positioned within minutes of the cosmopolitan surroundings of Hastings Street, with its boutique shops, cafes and restaurants. 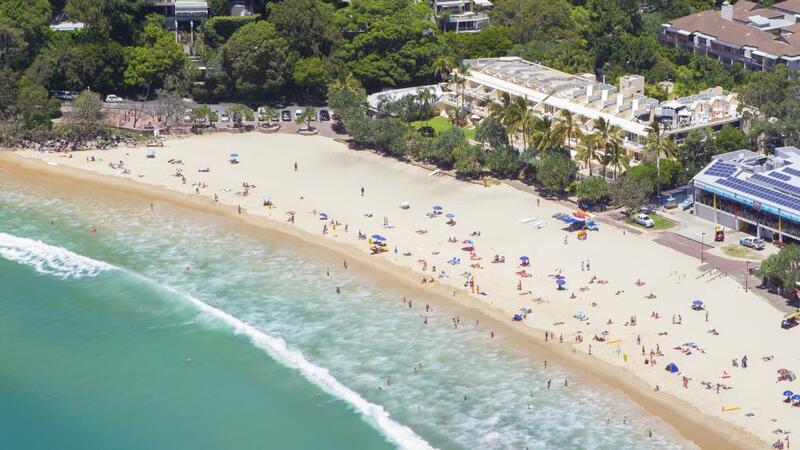 When looking for Sunshine Coast holiday accommodation, Netanya Noosa offers it all. A fantastic location to enjoy all that the Sunshine Coast & Noosa offer as a holiday destination, as well as luxurious one bedroom apartments located behind Laguna Bay. The Noosa beaches with their unique northerly aspect can be regarded as Queensland's finest, not overshadowed by high-rise development. Netanya Noosa is Sunshine Coasts' beachfront accommodation at its best, in the heart of beautiful Noosa Township. The luxurious 1 bedroom apartments & penthouses at Netanya Noosa are beautifully appointed and are located on the doorstep of crystal, calm waters of Laguna Bay. 1 Bedroom Hastings Apartment: Located on the side wing of the hotel with garden views. Bedding is 1 King Bed OR 2 Single Beds. Maximum room capacity is 2 Adults & Children. 1 Bedroom Beachfront Apartment: Located just metres from the beachfront offering ocean views. Bedding is 1 King Bed OR 2 Single Beds. Maximum room capacity is 2 Adults & Children. 1 Bedroom Hastings Penthouse: Located on the side wing of the hotel with garden views. Includes a private rooftop with spa, barbecue and outdoor furniture. Bedding is 1 King Bed OR 2 Single Beds. Maximum room capacity is 2 Adults & Children. Located in the heart of Noosa, Netanya Noosa is a short walk to the many cafes and restaurants lining Hastings Street. Children: Charged at the adult rate, cots and high chairs are available at an additional charge payable direct. Additional Bedding: One extra person can be accommodated on a roll-away / sofa bed, equalling 3 guests in total in the 1 bedroom. The cost for the roll-away / sofa bed is is payable direct. Please ask for assistance when booking.